Choose from the best. Scroll down to see all the Accredited Service Providers. ITS Solar was founded in 2006 and currently have a network of over 400 registered product installers. We do a range of solar hot water, heat pump systems and hot water storage tanks, catering for diverse sectors, including residential, commercial and industrial applications, pool heating and more. Our products’ warranties range from 5-10 years, depending on the product and maintenance plan. Our systems are designed locally by our highly skilled team of Engineers and have been designed to provide you with optimal savings. Our systems are mostly imported, but our in-house team of engineers do installation designs specifically for our climate and a portion of smaller components that we use are sourced from local producers. Customers are provided with locally produced systems on request. – Was an Eskom approved supplier, under Eskom’s previous solar water heater rebate programme. Finance is available on some of the solar water heating systems via third party intermediaries. 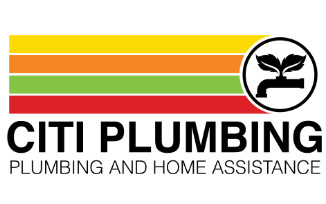 Citi Plumbing provides a highly recommended professional service that is cost efficient, with a focus on long lasting, environmentally friendly and energy saving products. We have worked extensively in the solar water heating industry, providing services through major insurance companies. Citi Plumbing installations are in line with the SABS wiring standards. Our geyser replacement services are insurance approved and come with 5-10 year warranties. We also do solar system upgrades, plumbing, leak detection and drain blockages. We are insurance approved for Solar Geyser replacements and upgrades. 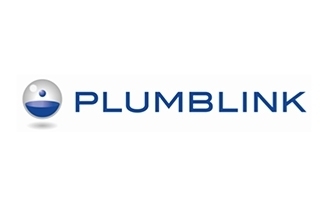 We also do, leak detection, drain blockages and Smart Water Metering. 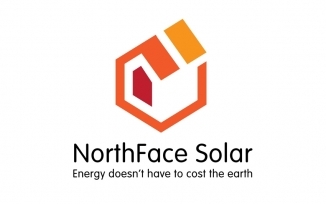 Since opening in 2010, Northface Solar has grown to be a full service efficiency solution provider for households. We have been offering a professional and reliable service combined with an extensive range of quality solar and water solutions including: solar hot water, solar PV electricity systems and heat pumps. NorthFace Solar also has a range of excellent solutions for water monitoring, water saving and water independence, and is driven by the long term goal of changing behaviours of consumers within this sphere. Further, we provide both a manufacturer’s warranty and a 12 month workmanship warranty on all products and services. 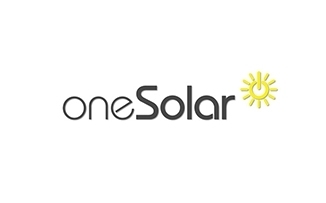 oneSolar has serviced customers in Cape Town since 2008. Our professional and experienced in-house installation teams provide hassle-free installations of solar water heating, solar pool heating, heat pumps and photovoltaic solutions. We pride ourselves in quality installations, giving customers the best system to suit their needs. Our aim is to always provide a well-designed and tailored solution and to deliver what we promise. We currently service about 2500 customers, many of whom got multiple product solutions from us. Our company started operation in 1911, and is now over 100 years old. . We supply a large range of solar water heaters, from domestic to industrial scale. We outsource the installations of the solar water heaters to our accredited panel of plumbers, we also sell them on a wholesale basis to other installers. We have 21 branches across the Western Cape. All products that we sell are locally manufactured, SABS approved with a 5 year warranty on the geyser and the solar panel and our installation carries a 1 year warranty. Service Areas: Installation teams all over greater Cape Town area. 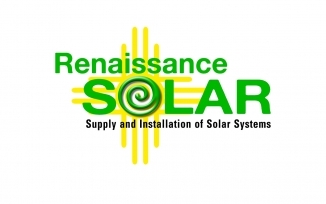 Since it started in 2009, Renaissance Solar has provided affordable solar hot water systems. We are accredited to install some 30 different systems, so we choose the right product for each situation. Using our business model, highly competitive prices have been achieved without sacrificing quality. We ensure that all our products are SABS approved (and previously Eskom accredited) with a strong manufacturer’s warranty, and our customers know they can rely on our dedicated after sales service. This has led to Renaissance Solar becoming one of the busiest independently owned solar companies. • Was an Eskom approved supplier, under Eskom’s previous solar water heater rebate programme. Successfully engineering solar solutions since 2003, we are an intuitive, multi-disciplinary Solar Energy Consultancy based in Cape Town, with a focus on interaction & a passion for simplicity. We specialise in the development of compliant grid tied solar photo voltaic & integrated solar thermal solutions for both the residential & commercial sector. We use the power of the sun to increase return on investment, reduce electricity costs and drive environmental accountability. 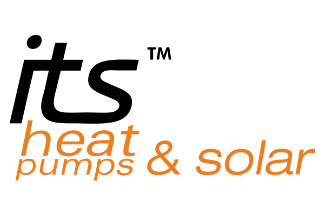 • Product choice: Solar water heaters, heat pumps and energy management control products and services. • Product quality: Our products are well tested, have SABS mark of approval, and carry manufacturer’s warranties of between 5 and 10 years. Every installation we do goes through a stringent quality sign off process. • Availability: All products are carried ex stock through a comprehensive network of distribution centres in all major areas. 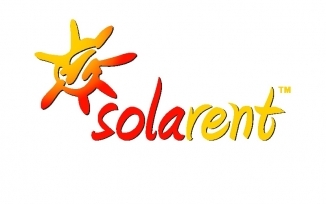 • Installation capacity: Solarent has a number of in-house installation teams. This gives us far greater control over our quality, ensuring that as a business we have control over the entire process and are able to maintain an extremely high standard, and consistency, from start to finish. All Installers are trained through our sister company, The SA Solar Academy and are employees of the company. • Financing: Affordability of installations is one of the biggest constraints on sales in the market. 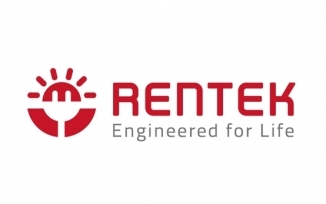 Solarent pioneered the Rent-to-Own model, offering customers the opportunity to pay for the system out of the savings on the electricity account. We also offer customers a cash option. • Service: We strive to deliver best in the industry service. Focus is placed on short installation lead times and minimum installation time, prompt reaction to customer problems and a culture of “do it right – first time”. 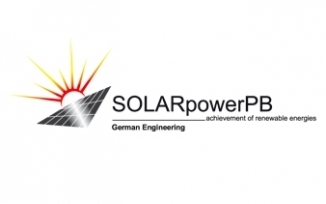 SOLARpowerPB achievement of renewable energies (Pty) Ltd.
We are a German-owned and knowledged company based in Cape Town, doing designs, consulting, installations, supervision/site management, in-and exporting of renewable energy products for residential and industrial markets. Our services include installation of solar hot water systems, solar photo-voltaic systems, incl. storage Tesla Powerwalls, heat pumps, pool heating and wind energy. We supply and distribute only materials with high quality standards with a long- term life expectancy and certifications/ approvals, such as German Stiftung WarenTest or TUEVRheinland and South African SABS-approved products. We believe in using qualified installers, suppliers and distributers and the green energy way of thinking which protects our resources. SolarPowerPB (Pty) Ltd. is not only a company but also a representative of the environment! We achieve environmental sustainability with our satisfied clients. 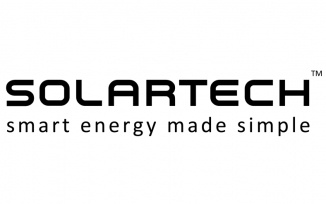 Founded in 2006 by a growing team of passionate professionals, Solartech provides consultation, energy auditing and installation of solar water heating systems, heat pumps and solar photo-voltaic solutions to both residential and commercial clients. Solartech follows a certified ‘energy needs analysis’ process designed to help match clients’ needs to the best suited solar solution. Thereafter, we measure clients energy needs to ensure the correct system size is recommended. Our trained installers ensure a hassle-free installation scheduled at a time convenient to the client. Founded in 2006. Solarzone (Pty) Ltd saw that Southern Africa offers a great opportunity for solar energy technology as it has the obvious advantage of abundant solar radiation. our products warranties range between 1-10 years depending on the product. 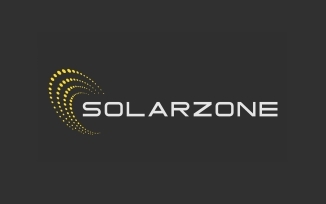 There has been a very positive response to the new standard of technology that we are bringing to Southern Africa since Solarzone (Pty) Ltd was established. SunScan Solar Technologies has been operating since 2008 and have one of the largest ranges of high-pressure solar water heating systems. 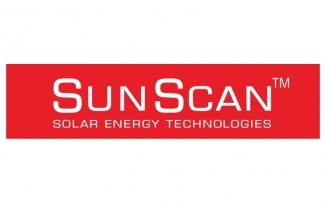 SunScan have added the local I-Sun range of products to their line-up putting us in a position to meet all the requirements for the City of Cape Town Solar Water Heater Accreditation programme. Our products are also available in other provinces through one of our Western Cape dealers and finance is available.